With purchase of 4 tires. 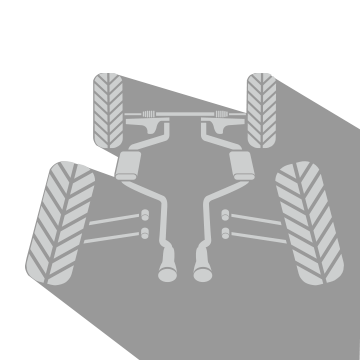 *4-wheel alignment.Valid with purchase of all four tires. Must present coupon when order is written. Cannot be combined with any other offers or previous purchases. No substitutions. Plus tax. 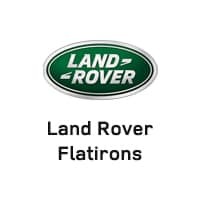 Valid only at Land Rover Flatirons.